Ongoing Brexit uncertainty is the background to wealthy Europeans with homes in the UK deciding to move away, new research suggests. An international removal firm has reported an 82% rise in the number that moved from the UK in 2018, saying that the majority are European Union citizens moving with their families and also retirees concerned about Brexit. ‘Brexit uncertainty is persuading a growing number of people to leave London for overseas, with favoured destinations including Paris, Brussels, Zurich, Geneva, southern France and Majorca. 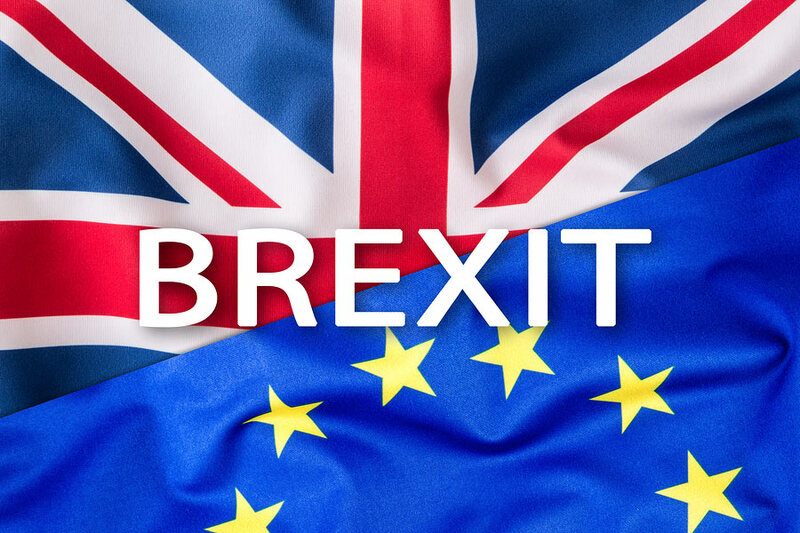 The timing suggests a reaction not so much to Brexit itself but the handling of the negotiations,’ said Anthony Ward Thomas of Anthony Ward Thomas Removals. Meanwhile, the UK has cancelled the fee for EU citizens who can now start to register for settled status. They had been due to pay £65 for adults and £32.50 for children under 16 to be eligible to stay after 30 June 2021. The application process is online and via an app where applicants will be asked to prove their identity, their residence in the UK and will be asked whether they have criminal convictions in any overseas country. The European Parliament’s chief Brexit official welcomed the move. Guy Verhofstadt, the head of the EU Parliament Brexit steering group, said it had been a key demand for the EU legislature all along. The hospitality sector in particular has welcomed the decision. ‘Scrapping the fee for settled status is a welcome and positive Government decision, providing peace of mind for many EU citizens working in the UK’s hospitality sector planning for their futures,’ said UKHospitality chief executive Kate Nicholls. ‘It will save the hospitality sector, workers and their families an estimated £20 million and is a gesture that rightly highlights the hugely valuable contribution EU workers make to the UK economy, particularly in hospitality. It is encouraging that the government has heard our concerns,’ she explained. ‘Now we need the Government to outline its course of action, to find a solution that minimises disruption to businesses, which need a better idea of what lies ahead. Parliament needs to settle on a decision, preferably avoiding a no deal Brexit, and give UK businesses a chance to prepare for the future,’ she added. There are 3.5 million EU citizens currently living in the UK and most will have to apply via the scheme if they want to continue living in the country after June 2021. Many EU citizens have been upset by what they see as being asked to apply to stay in a place they regard as their home having lived in the UK for many years. Non-EU nationals in the UK with an EU spouse, civil partner or unmarried partner also need to apply for the settlement scheme, and are advised to apply at the same time as them while those not planning on staying in the UK beyond the transition period do not need to apply for the scheme. But EU nationals who plan to remain for several years but not settle in the UK permanently are still advised to apply for settled or pre-settled status and experts point out that it is likely to be cheaper and simpler than other visa options.